This episode is our Iron Warriors focus episode so we will be spending quite a bit of time talking about them, and going off on lots of tangents! A look at some of the Black Library books featuring the Iron Warriors. 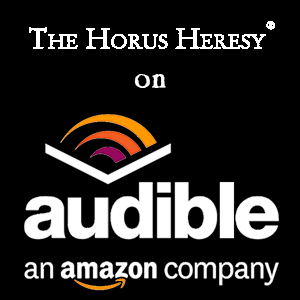 We have an interview with Black Library author Robbie MacNivan author of the Primarchs audio drama Stone and Iron. A little run through of the fluff behind the Iron Warriors. 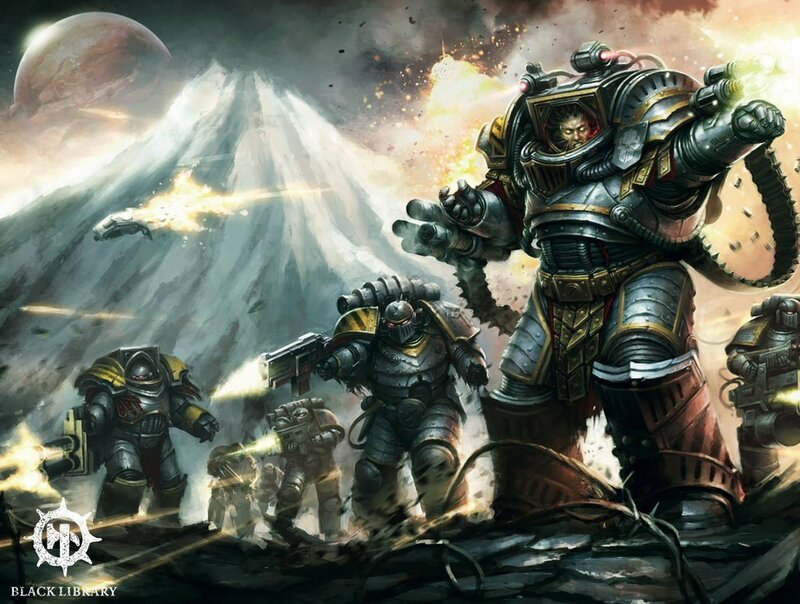 A focused look at the Iron Warriors their units, tactics and Rites of War. 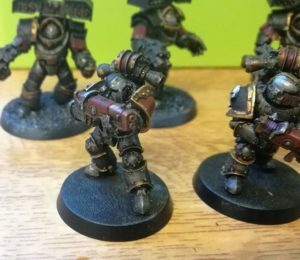 We go through both Grahams painting method for Iron Warriors and the Games Workshop technique as well. 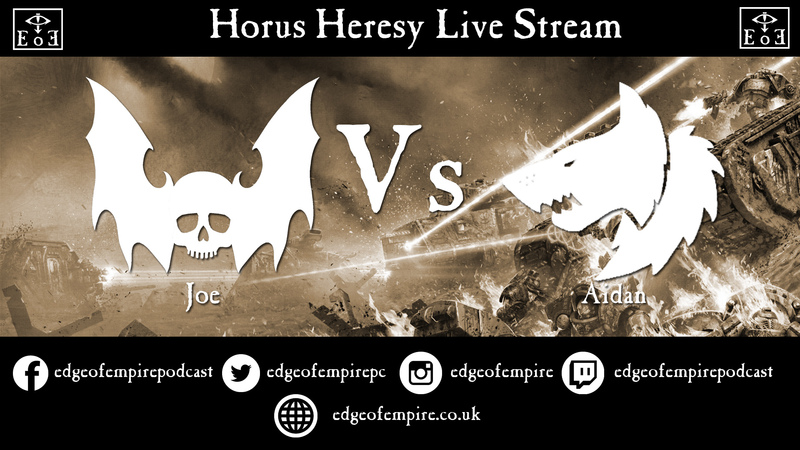 This months list challenge sees Chris and Michael try to build an Iron Warriors list. And finally we will look at what events are coming up and give a brief Company of Legends update. Postcards: 20 Years Of Black Library, set of 100 postcards including a number of Horus Heresy ones. White Dwarf March 2018 featuring Ben Greaves Iron Warriors Army. 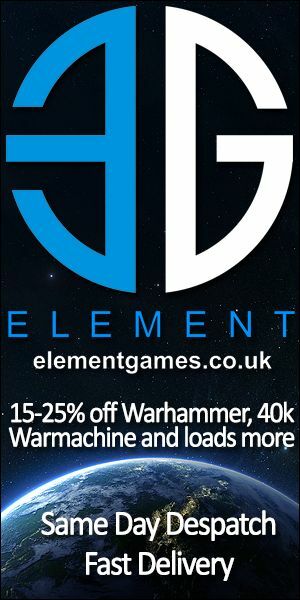 Black Library Live Tickets – Also available direct from Games Workshop for delivery to store. Dry brush a bit more with Scale Colour Thrash Metal. 21st April – The Damnation of Antioch – Hull. 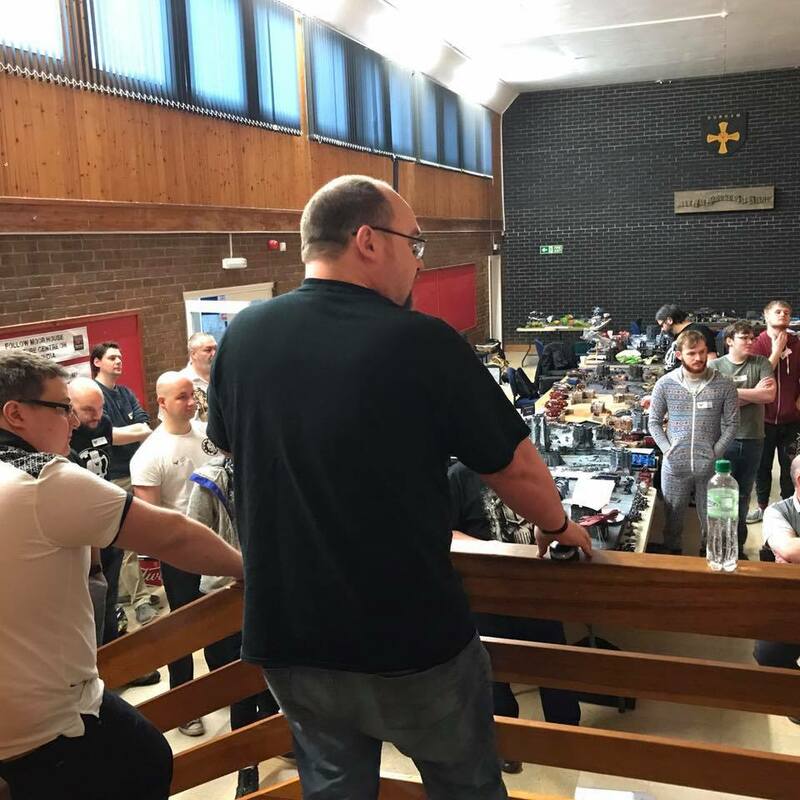 12th – 13th May – Warhammer Fest UK – Coventry – Michael is going to this on Sunday. 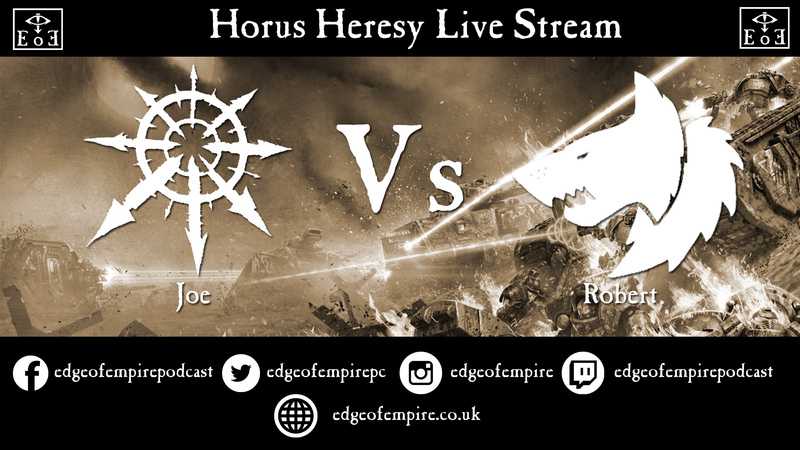 16th June – Black Library Live – Warhammer World – Michael is also going to this!